Spring has sprung! 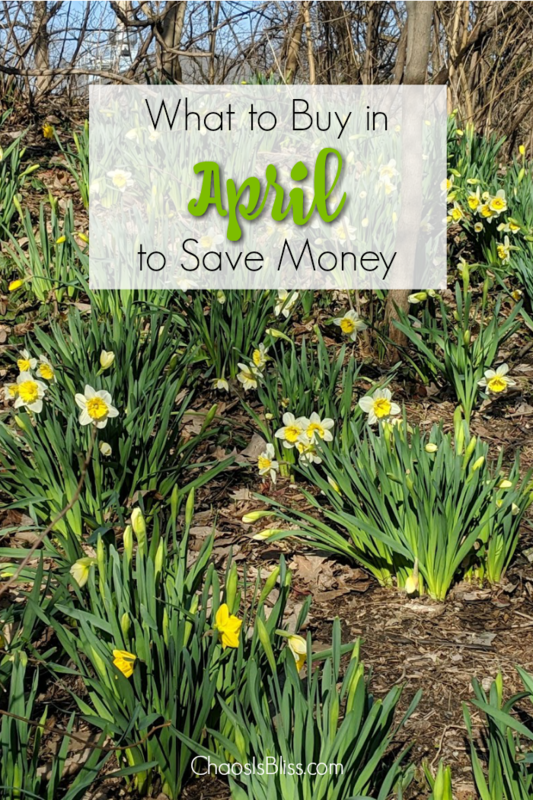 Take a look at what to buy in April, and what purchases you should avoid in April, in order to spend less around the house! This article was written as part of my weekly guest segment on Indianapolis’ B105.7 Radio with morning show host Sean Copeland. You can hear the audio segment here. One event in April although it’s not a fun holiday, is of course Tax Day on April 15th this year (it was the 17th last year). 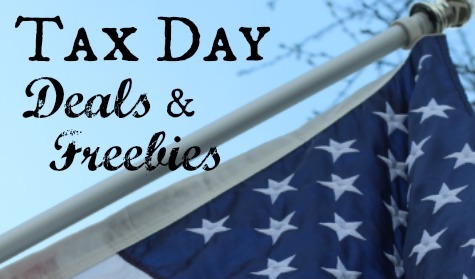 Here is my updated Tax Day Deals & Freebies list for 2019, keep checking it as more Tax Day deals will be added as we get closer! Earth Day happens April 22nd, so you can expect to see sales on LED light bulbs and other ways to reduce, reuse and recycle. 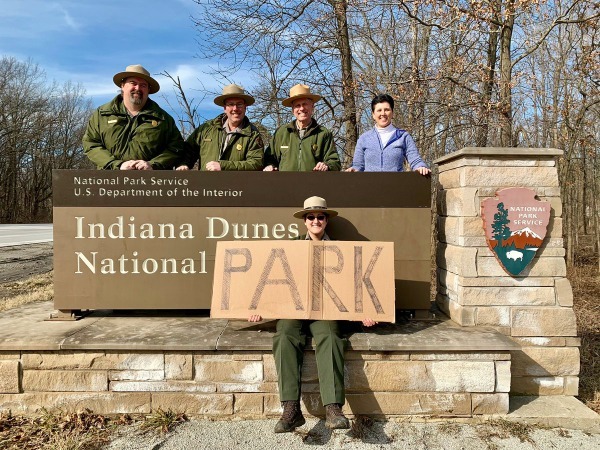 National Park Week starts April 20th and on that day you can get in to any national park with no fees and for the first time in history that includes Indiana Dunes which recently became a national park! Related: Family Travel | Indiana Dunes. As far as in grocery stores, produce you can find on special in April includes asparagus, avocados, broccoli and citrus. But not everything is at its best price in April. Hold off on mattresses, tools and appliances as they tend to go on sale around Memorial Day weekend. And now that our hopefully last blast of snow has melted, you may get the itch to start your gardening, but actually May is when you’ll start seeing better deals on gardening tools, blowers and trimmers. 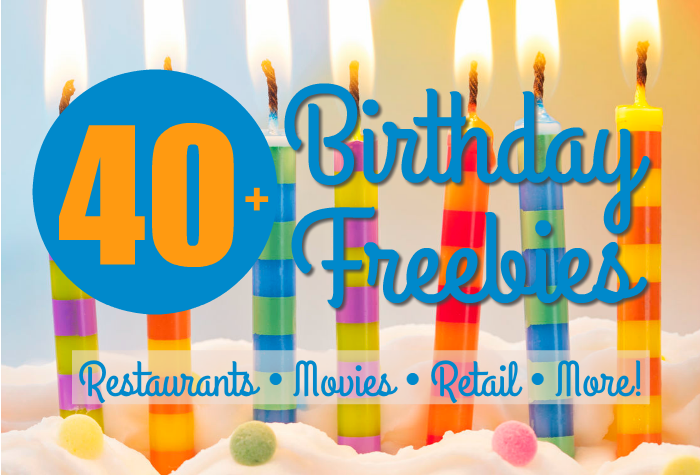 Looking for more ways to spend less? Be sure to subscribe by email and follow me over on Facebook!